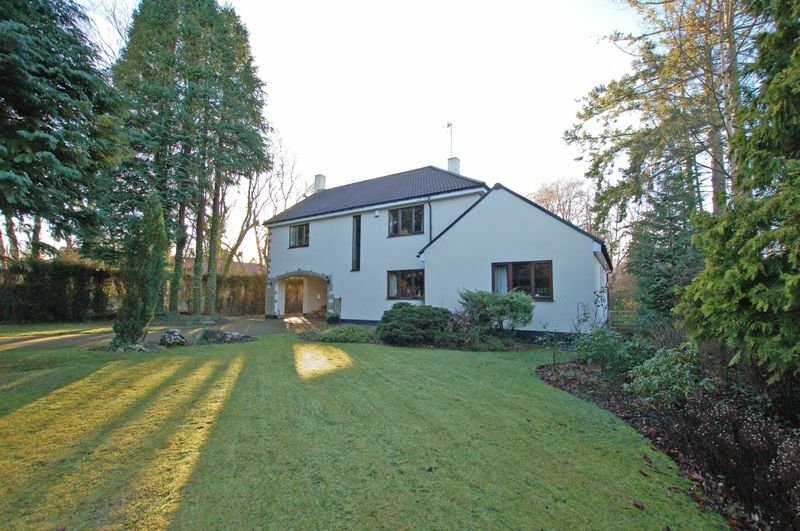 This exceptional four/five bedroom detached residence is available for sale on Western Way. 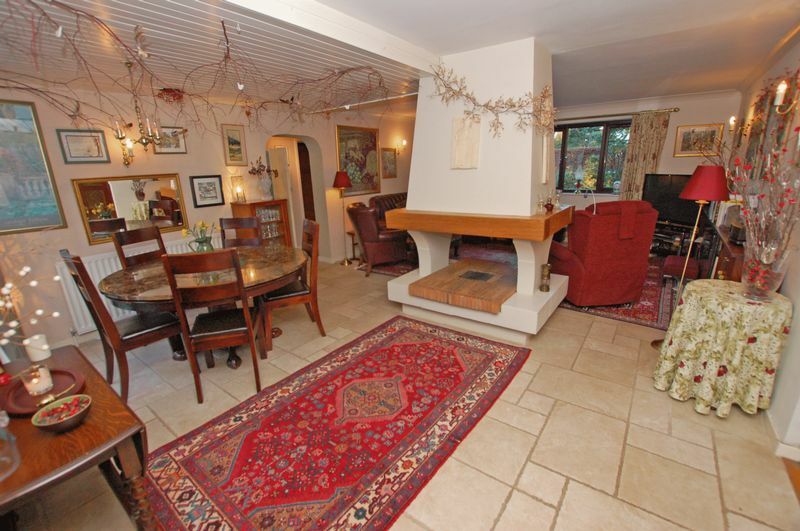 This unique and versatile property has been carefully updated to provide luxurious living accommodation over two floors, briefly comprising of: Entrance via the formal reception hall with cloakroom w.c then leading to a magnificent dual aspect open plan dining room with lounge area, access to the patio and a striking feature fireplace. 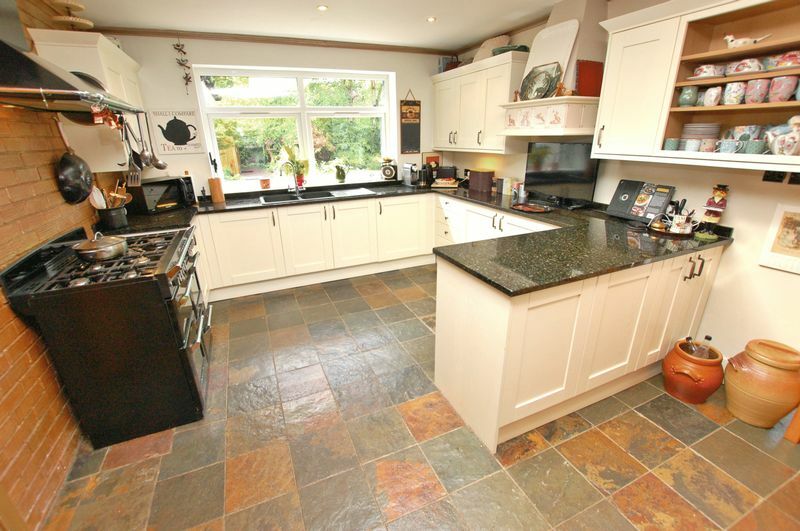 Following from the dining area is the high quality breakfasting kitchen with granite work tops, enviable range cooker and a superb lantern style ceiling allowing for an abundance of natural light. 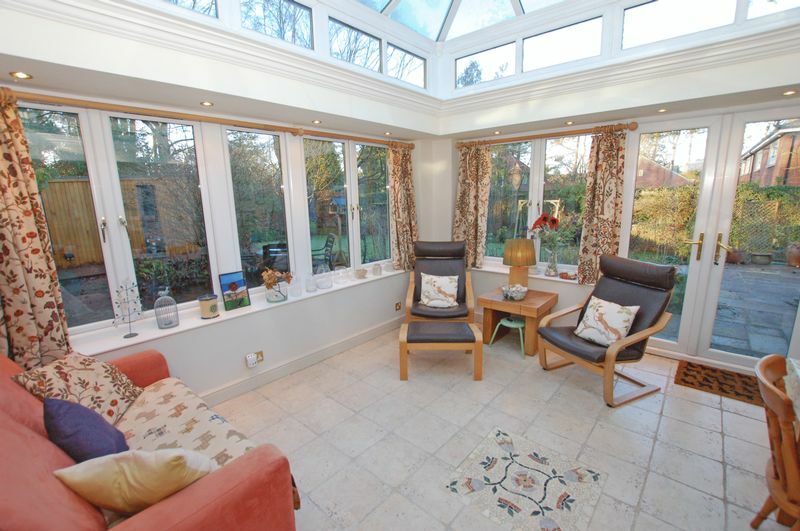 A hall to the side provides access to the garage, utility area and a beautiful orangery with lovely views over the garden. 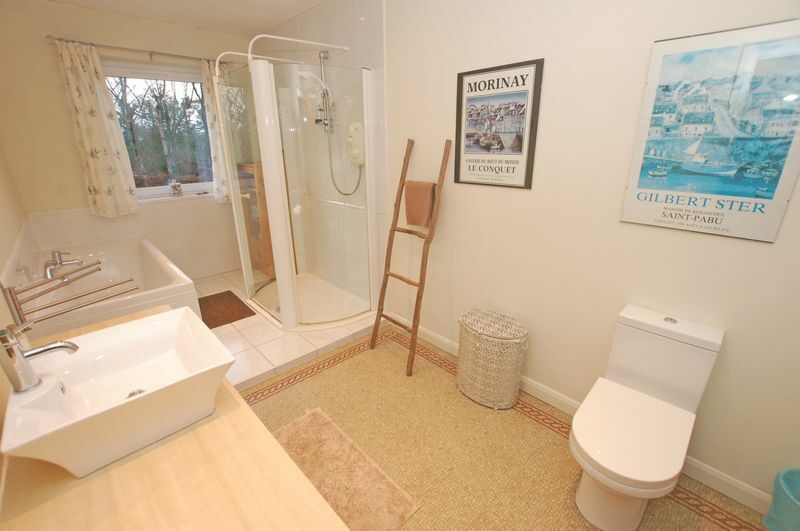 From the orangery is a stylish modern shower room with double shower. 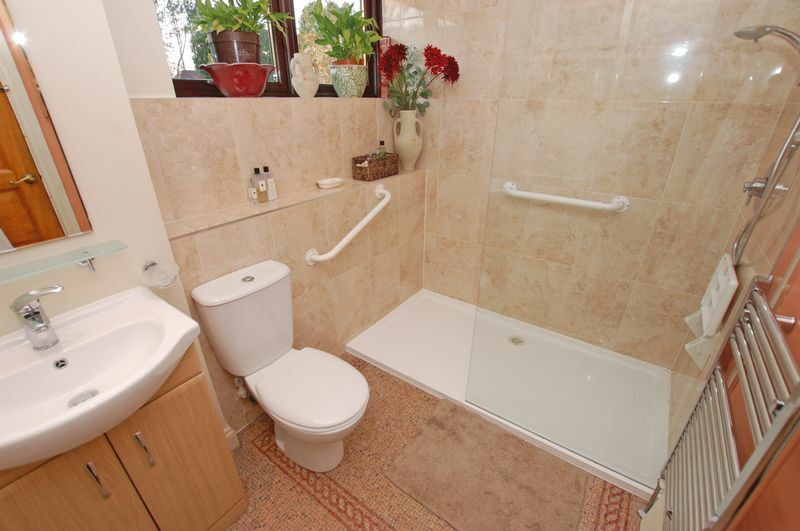 Completing the ground floor is a hallway leading to two generous bedrooms and a further well appointed shower room. Stairs lead to the first floor landing, a striking dual aspect reception room/bedroom with vaulted ceilings, feature fireplace and exposed beams. This exciting space is currently being used as a reception room and benefits from a door leading to the balcony at the rear. 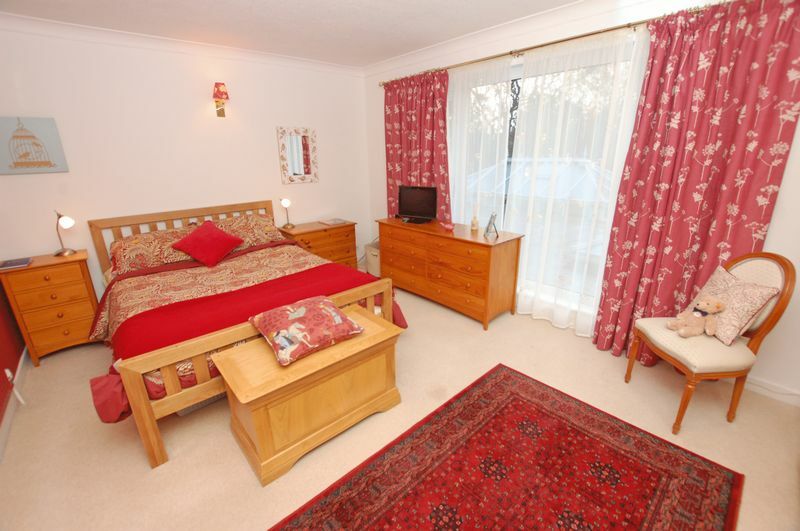 The spacious master bedroom has fitted wardrobes, lovely views over the rear garden and a door leading to the balcony. 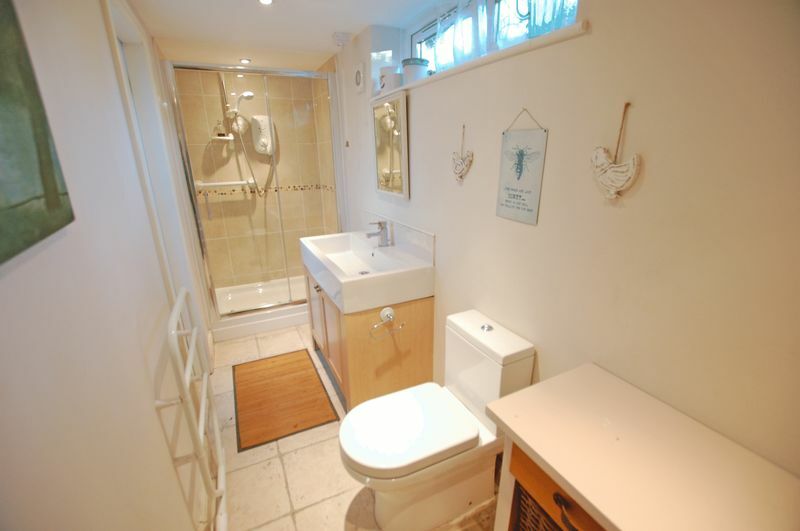 Concluding the first floor is a contemporary family bathroom and bedroom with fitted wardrobes; cleverly giving hidden access to a further room/walk in wardrobe with its own dormer window and loft access. 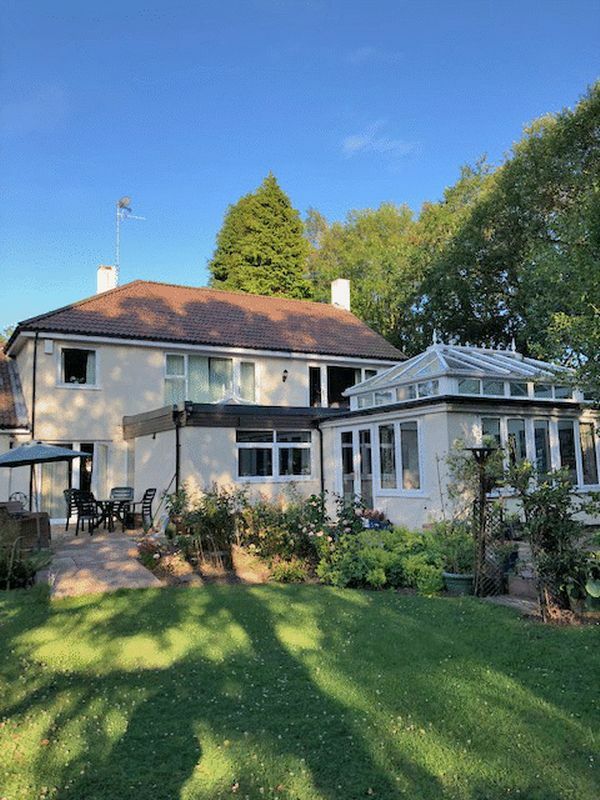 Externally the property is set amongst extensive mature grounds, well maintained and stocked with an array of colourful plants, shrubs and trees. 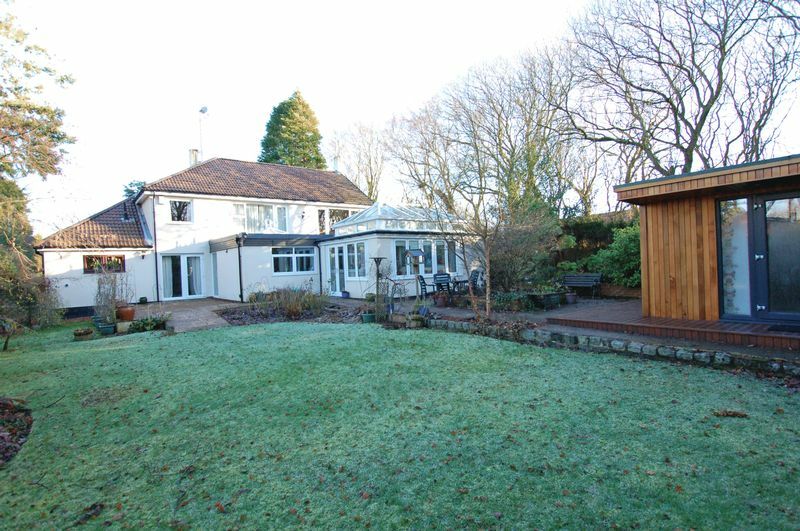 There are areas laid to lawn, charming planted borders and two patio areas, perfect for entertaining. 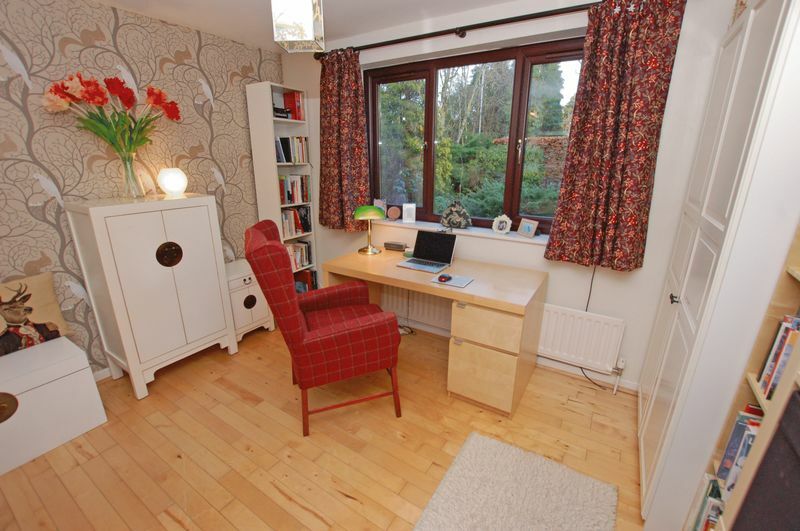 A particular highlight is the garden studio with its own private deck. 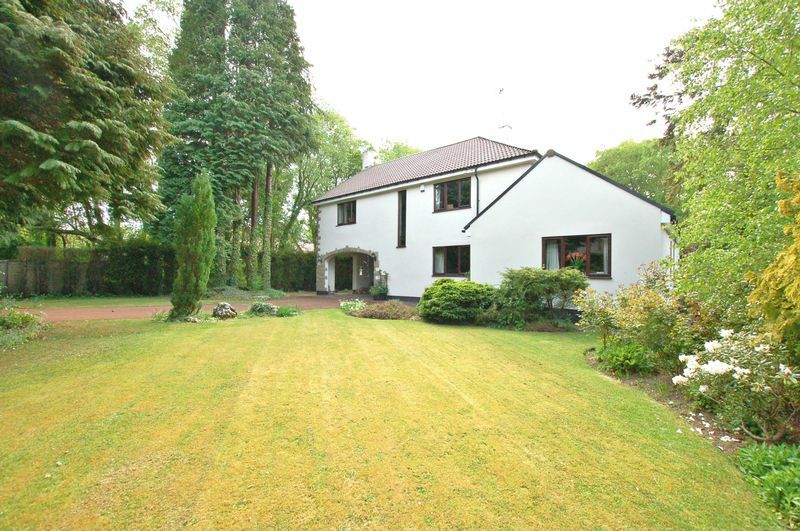 Parking is provided on the considerable driveway which leads to a practical car port and integral garage. 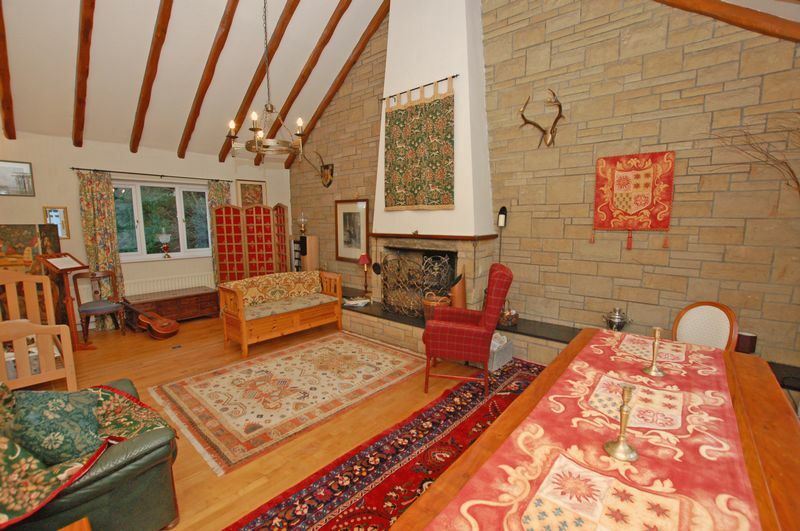 A viewing is essential to fully understand the size and quality of this spectacular property.